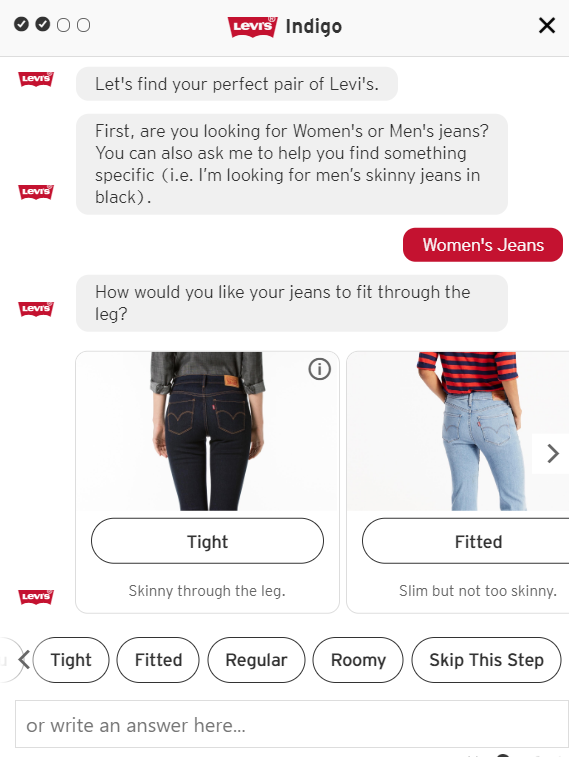 E-commerce is going through another transformation, with chatbots and live chats mapping out customer journey and driving sales. By 2020, 85% of interactions with customers will be performed without human agents. There are over 300,000 chatbots on Facebook Messenger solely. 54% of consumers will prefer chatbots to human shop assistants if it saves them time. 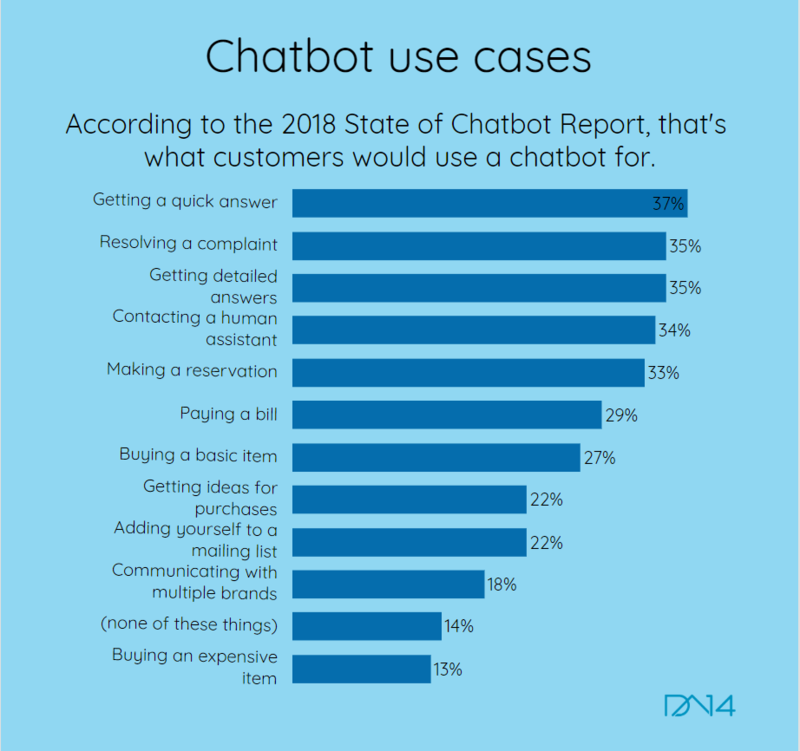 According to the DA-14 research, chatbots are already transforming key industries like healthcare, banking, or retail. They let businesses care about their clients 24/7 and expand market presence, avoiding extra-charges. It’s particularly relevant if you distribute goods or services across different time zones. Our team has developed solutions for multiple e-commerce startups and has been monitoring their further progress. Our conclusions? Without customer service automation, it’s getting harder to stay competitive and grow. Which tool will fit your clients’ expectations best? Let’s talk about each option in more detail. Menu-based or rule-based chatbots are the most common type of digital assistants you interact with today. They follow a predefined conversation flow, making users tap a button to choose from several options at every step. This scenario is fine for automating routine tasks or providing basic services. Luckily, there are platforms (like ChatBot) that allow non-programmers to build a simple rule-based chatbot for particular business needs. Then you can use it on your website or across messengers for a fixed monthly fee ($19 to $55 averagely, depending on number of interactions, integrations, active bots, etc.) Or even for free, but with limited functionality. 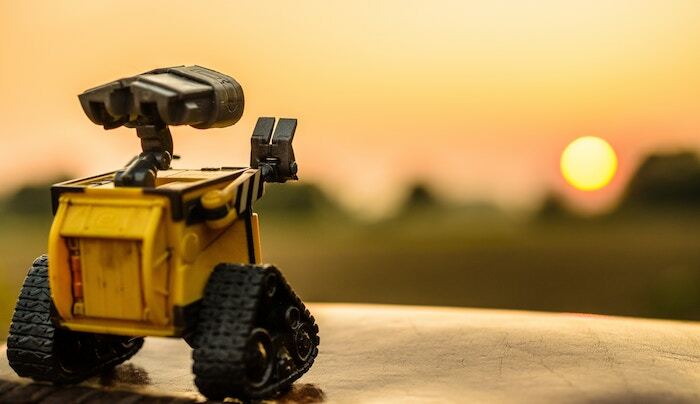 Often, bot-building platforms claim that you’ll be able to create, test, and deploy your bot in just 10 to 15 minutes, which is not quite true. Before setting a bot up, you need to design a decision tree or a bot’s conversational logic. What questions will your chatbot ask and what answers will it give? What further options will it offer at each step? Take time and use these three tips to ensure that customers (or at least most of them) will achieve the aim of their visit. Keep it short. One of the attributes of thought-out chatbots is their ability to pave a shortcut to the decision. If users keep clicking endless buttons to solve a common problem, they’ll go away irritated and unsatisfied. Consider number of buttons when building a cross-platform bot. For example, Facebook Messenger supports ten standalone buttons, while Telegram shows no more than eight buttons. The general recommendation is to stick to five buttons. Discuss conversational flow with people involved in your selling process. As a rule, the best done decision trees result from teamwork. If properly designed, menu-based chatbots cover up to 80% of casual customer requests. Simple as they seem, bots with buttons are powerful enough to boost sales and enhance customer engagement. Best fit based on your business type. Rule-based digital employees are a reasonable choice for startups that aim to validate ideas and seek low-cost and fast-to-build solutions. They are also able to fulfil tasks of small online stores and local restaurants providing food delivery services. NLP, or Natural Language Processing, is a component of an Artificial Intelligence (AI) system, responsible for computers’ ability to understand what people type or say. Numerous publications claim (and for a good reason) that intelligent bots are the future of customer service. But what about the present time? Today, bots with NLP can – to some extent – analyze context and generate dialogues, going beyond the predefined conversational flow. With training and data collection, intelligent assistants become more apprehensive and helpful. However, the technology is still evolving, and it often misinterprets requests and gives wrong answers – a fact worrying 30% of customers. If you have ever chatted with a clever chatbot on Facebook or Kik, you know what I’m talking about. The level of intelligence depends heavily on a bot’s “place of birth”. Platforms providing an AI bot-building environment differ in complexity: some of them offer basic NLP options while others allow building really smart bots with Machine Learning and voice recognition abilities. Let’s take a glance at the most powerful NLP chatbot builders (backed by tech giants). DialogFlow benefits from all advantages of Google, including machine learning expertise and voice recognition technologies. It supports 20+ languages, provides one-click integration with all popular messengers, and allows a bot to scale for millions of users. DialogFlow bots are employed by such heavyweights as Domino’s Pizza (14,000+ restaurants in 65+ countries) and KLM Royal Dutch Airlines (30+ million passengers annually). IBM Watson uses a huge knowledge base to understand questions and give answers that are correct in 71% of cases. The technology supports 13 languages and provides customized training recommendations for your bot. Microsoft Bot Framework comes with speech recognition services, automatic translation to 30+ languages, and multiple integrations. A list of its killer features includes active learning technology and pre-built models that you can use at once and later customize for your business needs. Amazon Lex offers a powerful speech recognition engine, so it will be the best solution if your bot is supposed to understand and answer voice queries. Here’s a nice example of a chatbot created with Amazon Lex – Invigos greets and guides visitors of the e-learning application for developing writing skills and improving their articles, letters, speeches, etc. On the darker side, advanced technologies require significant investments. Though there’s no need to grow your clever assistant from scratch, you still can’t do without a software engineer (or rather, a software development team). Building and implementing an NLP-based bot can cost thousands of dollars. After deployment, it has to be trained and supported, which entails additional expenses. Best fit based on your business type. To summarize, an intelligent bot is too expensive and not very effective for e-commerce startups and small businesses that can’t boast of millions of clients (at least, for now). This solution is better suited for ambitious, tech-savvy companies of middle size and for large enterprises with networks of branch offices and millions of customers worldwide. CI or Conversational Interfaces chatbots, leverage the pros of menu-based and NLP-based solutions while mitigating their cons. They use AI to process large amounts of data, and at the same time excel at the rule-based approach. If AI fails to recognize a query, then buttons, menus, images, and even videos are always there to give some guidance. What are the main advantages of CI over bare menus or complex NLP? 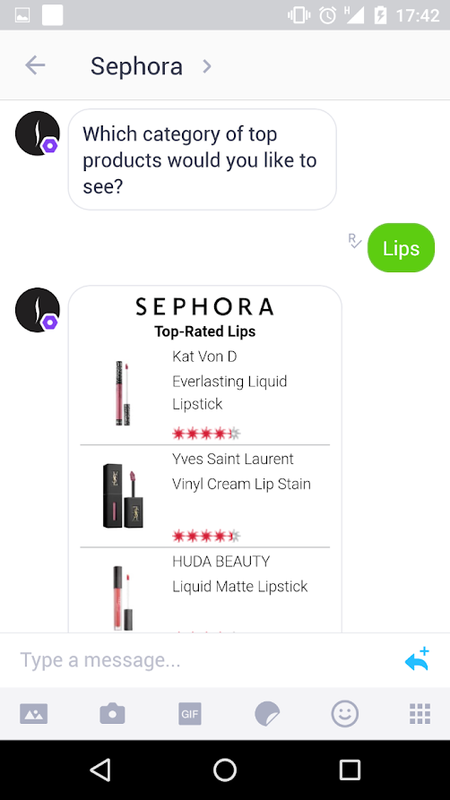 Sephora, a France-based makeup giant with 50 years in the market, uses an AI-centric Kik bot. It provides makeup tips, how-to videos and product reviews, asks questions to make customized offers, and redirects to the Sephora mobile site for purchase. Levi’s jeans brand, founded 165+ years ago, has launched the Indigo bot on the company’s website. It helps to find a perfect pair of jeans based on fit, height, and color. Indigo also offers visitors the ability to choose from complete outfits. 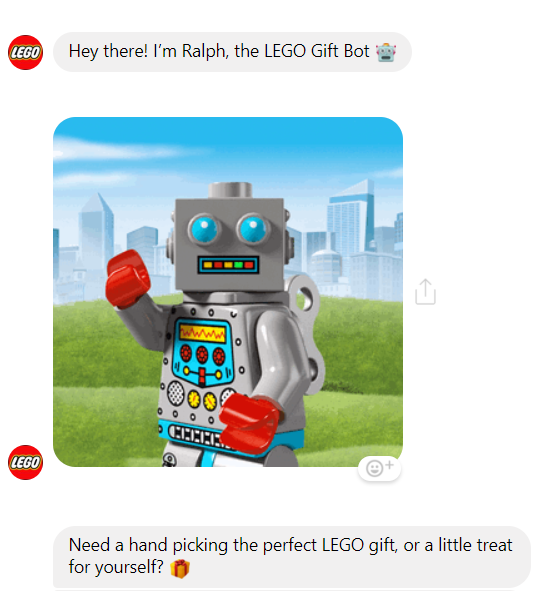 Lego, a 70-year old Danish manufacturer of plastic constructions and one of the world’s most powerful brands, has published a gift bot called Ralph on Facebook. Ralph assists consumers in choosing a perfect Lego present, considering age, preferences, and budget. Best fit based on your business type. CI can add value to e-commerce businesses of any size. Some companies create additional CI bots for short-term purposes – for example, promotion of a new collection or a Christmas gift campaign. If you are not ready to invest much money in custom chatbot development, you can start with a ready-made solution offered by e-commerce chatbot stores. Try out a basic option which resonates with your organization’s needs and collect information about your customers. What are their most common requests? How often do visitors come back? How long do they chat with your bot before purchase? As you learn more, you can expand functionality or, finally, build a customized chatbot based on the insights gained into the expectations of your customers. Collecting user data, you’ll understand how to improve your services, where else you can reach your audience, and what technology and channels you should try next to satisfy the most demanding clients. 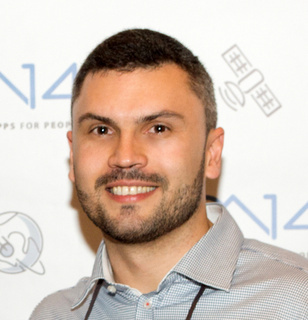 Dmitriy Sushko is a co-founder and CEO of DA-14 Corp., a strategic IT partner for startups and mid-sized organizations. He is a seasoned leader and entrepreneur with a strong background in web and mobile app development, software architecture, and database design. He is a technology enthusiast who is passionate about putting innovations to work, creating effective solutions and helping businesses move ahead with their ideas.